You do know it’s cold in Helsinki during the winter, right? Along with the cold come all the things that wintertime in that part of the world entails like shorter days, abundant snowfall, and freezing temps. But January in the Finnish capital city also means there are fewer tourists, out of this world landscapes to wander at your leisure, and a bucketful of activities best enjoyed in a parka with a good covering of snow on the ground. Here is our list of the Top 7 things to do in Helsinki in winter. 7. Action Activities For some, there’s nothing better than zooming through the outdoors with the wind in your face. With snowfall normally beginning in November and lasting through May in the north, there are plenty of opportunities to partake in snow-related activities. Active Millennials and Gen-Xers might opt for snowboards or skis, while the ubiquitous snowmobile tour provides a way for visitors of all ages to see the countryside. 6. Dogsledding There aren’t many places in the world you can recreate your own Iditarod experience, but Finland is one of them. Choose to go out for a few hours or maybe a two-day safari. The main thing to remember is to hold on tight. Your team of huskies likes to run and might never stop if you don’t make them. 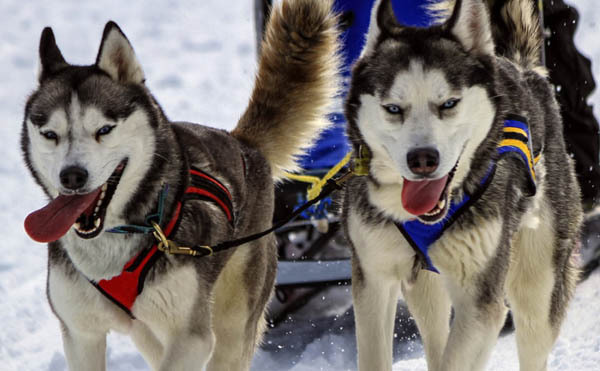 Multi-day activities include a night’s stay in a cabin and care and feeding of the dogs. All you have to do is enjoy. 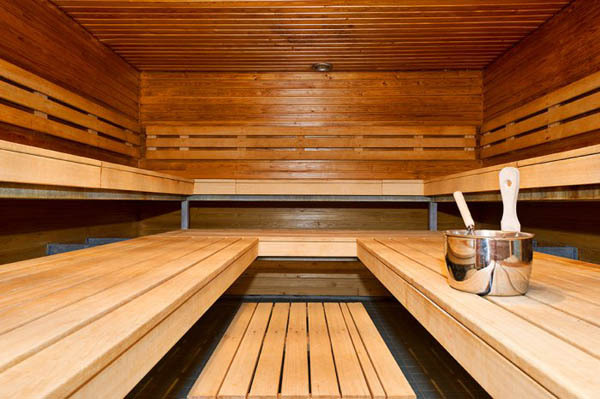 Saunas are an integral part of life in Helsinki. 5. Sauna The only Finnish word in regular use in America is sauna. It’s not surprising to realize that much of their life-- birth, death, and other major life events--revolves around this concept. In Finland, you can find the locals communing with friends or holding a high-powered business meeting in a sauna. Saunas can be found almost anywhere in the country but we suggest you find an outdoor version located next to a lake. Taking an icy plunge after a good heating might be the most invigorating experience of your life. 4. Breaking Ice If the idea of smashing through ice in a boat appeals to you, consider booking a tour on the Icebreaker Sampro. Included in admission is the option of taking a dry-suit frolic into the frigid sea. Don’t worry, the crew won’t let you drift away never to be seen again. Though Sampro is no longer in official service, this is as close as it gets to seeing a bow plow through ice up close and personal. 3. Ice fishing You don’t need a license for ice fishing in Finland, and there are plenty of lakes in the Helsinki area. Hardy tourists may prefer to go it alone, but there are plenty of guided tours that are likely to end with a sausage and coffee feast and singing around a campfire. The main fish to catch are perch and pike, both good for eating. Drill a hole in the ice and drop a line. All you need is a pole and bait. Stay in an ice hotel for bragging rights with your friends. 2. Ice Hotel This is undoubtedly the coolest and (pun intended) thing to do in Helsinki in the winter. Yes, these are entire hotels constructed from snow or blocks of ice. Even the furniture—beds and tables--is carved from ice. Though there are plenty of warm blankets, furs, and sleeping bags to keep you from getting the sniffles, the temperature in these places must stay below freezing, for obvious reasons. 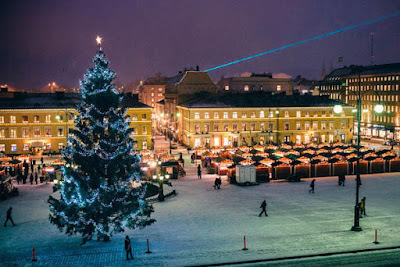 Christmas in Helsinki is a magical time. 1. Christmas in Helsinki One of the best places to visit in Finland is the open-air St. Thomas Christmas Market. If you’re headed to Helsinki (called “Christmas City” for good reason) for a winter vacation, plan to arrive before December 25. Helsinki has it all—shopping, caroling, and plenty of festivities—for those who love the Christmas season.